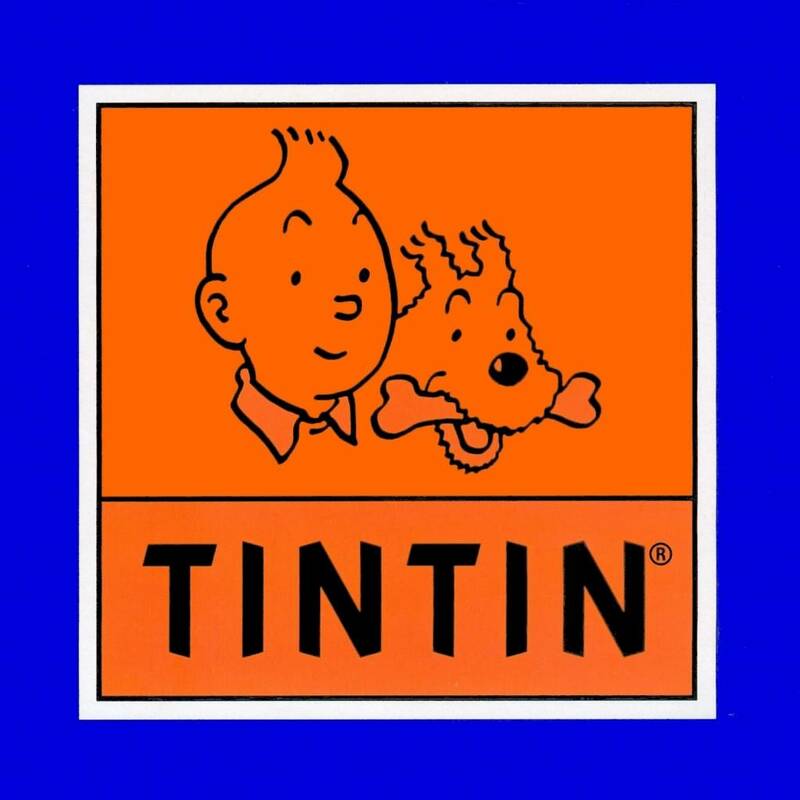 painted by hand with a magnificent orange patina for the suit. Limited to 2,000 copies and numbered on the certificate of authenticity. 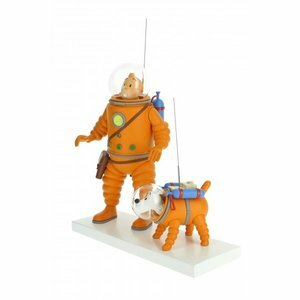 Based on the album Explorers on the Moon, plate 37 B1, it will delight all the Tintin fans.